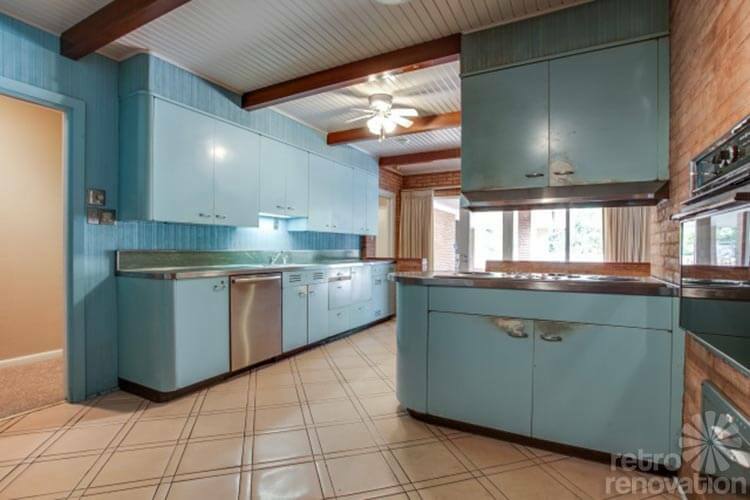 I think that all of us retro-philes dream of being able to hop in a time machine, zip back to 1960 and build, customize and decorate a midcentury home of our own. 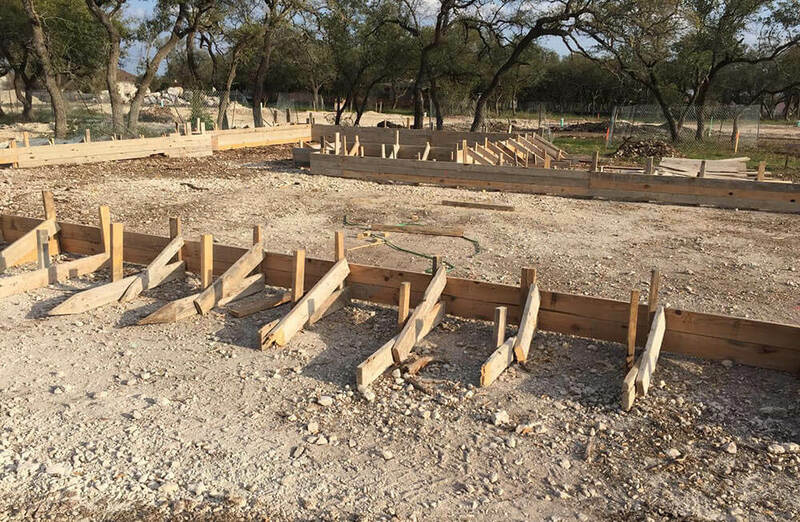 Get ready to pinch yourself, because for those living in metro Austin, Texas, this opportunity is becoming a reality. 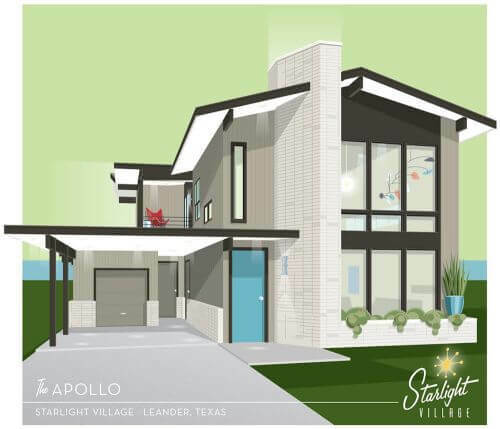 No, we haven’t invented a time machine, but we have the next best thing — a new midcentury styled neighborhood called Starlight Village — with eight different architect-designed retro style home models to choose from — that is being built right now, and we have the scoop! Mega thanks to Doug from Facebook for this terrific tip! 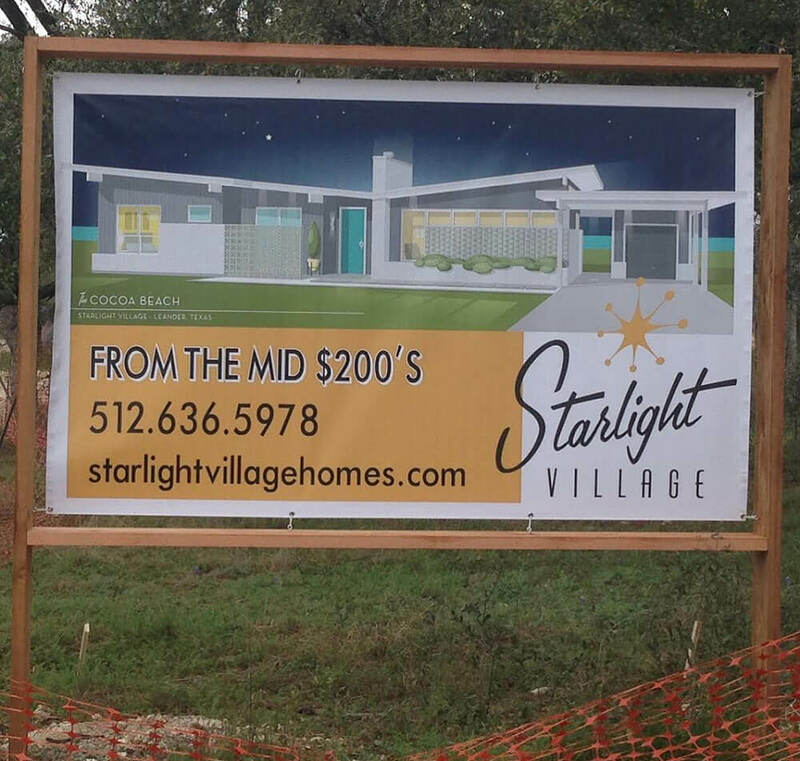 Construction on the Starlight Village neighborhood, which will include a total of 29 homes, began in January 2016. 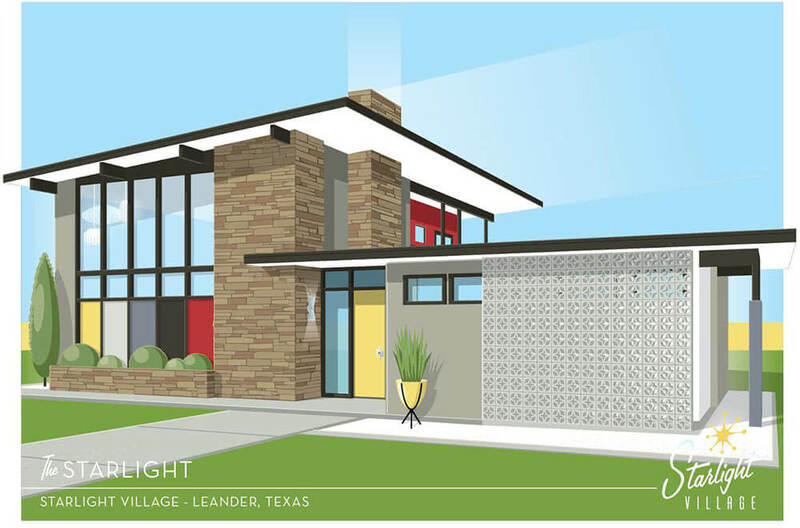 The neighborhood is set up so that the eight different sizes and styles of midcentury homes are built on specific lots, creating a pleasant mix of houses and avoiding a ‘cookie cutter’ housing development look. The homes are sized from 1,369 sq. ft. to 2,400 sq. ft. depending on the model and have fun names like the “Palm Springs,” “Telstar” and “Cocoa Beach.” Prices start around $270,000, depending on the design chosen and the level of finish selected. There’s basic — like polished concrete floors, and up — like terrazzo floors, Eichler paneling and Roman Brick for an additional cost. Q. 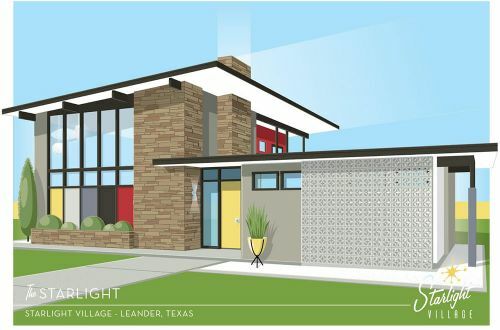 How did the idea for this community come together, and what made the developer/builder decide to choose midcentury style homes? The idea for the MCM came from one of the developers, Mike Kopecky. He grew up in the time period and had an interest in the MCM (midcentury modern) era and wanted to build a whole community of them. His father was in the military and they lived in similar style housing. It reminds Mike of his childhood. He and his dad, Willie Kopecky, are the developers. Willie Kopecky is 82 years old, very active, bright and energetic. He owns a lot of land in Williamson County. Over the years he seemed to have a gift of buying just the right piece of land and holding it for the perfect amount of time. 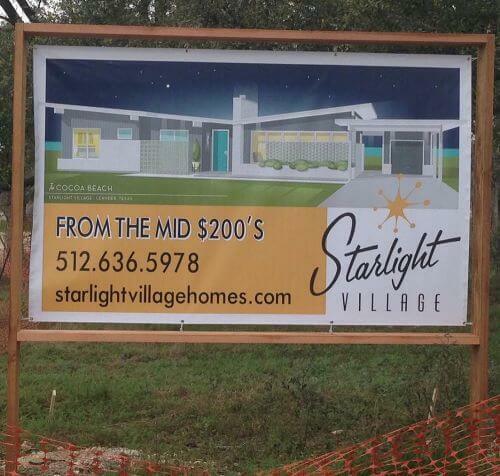 Now he is letting Mike develop the property in Leander for Starlight Village. He also owns more property, that is just sitting and waiting on the right opportunity. We are considering doing a mixed use property next in Leander. The exclusive builder for Starlight Village is KLM Custom Homes. My husband and I are the owners. We have been building in this area for 10 years. We built our first home in 1996 in the Dallas Fort Worth area. We are mostly a “build on your lot” custom builder but have done some light subdivision work in the past (Daum Estates and Estates of Walburg.) We met Willie while inquiring about a piece of commercial property that he had for sale. He wanted us to come look at some property that he was holding in Florence as well. We formed a friendship, and Willie thought we might be the perfect complement to Mike’s work. 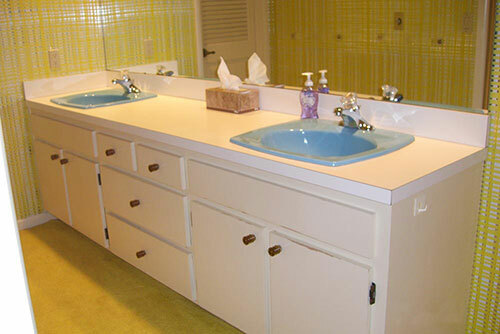 (Mike has never built a home or done any subdivision work but he has done some remodeling.) Willie wanted someone he could trust and someone who would not only help Mike, but also teach him along the way. Prior to entering the building industry, Matt and I were both teachers so it just came natural! Q. How did you choose how many and what style home models to offer in Starlight Village? Mike worked closely with the architects and wanted to make sure there was enough variety in the neighborhood that the homes would not appear “cookie cutter” in nature and would retain some uniqueness. 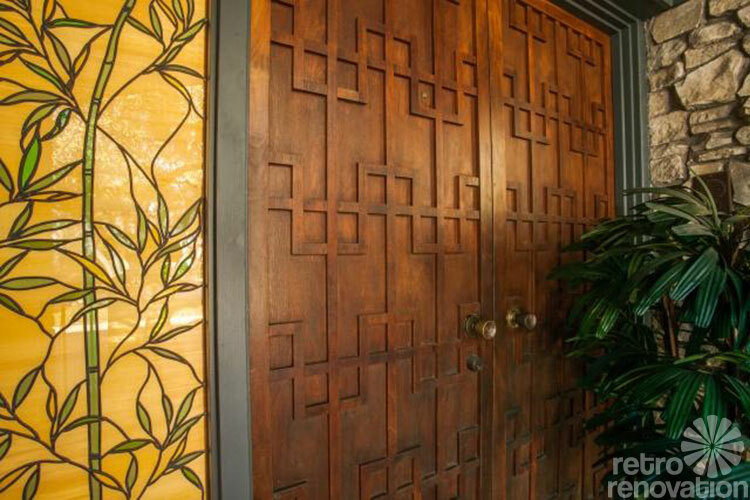 We wanted to offer a variety of sizes and prices to meet more of the public’s needs as well as present some of the architecture of the MCM era. It was hard to choose or limit it to the few that we did, but we narrowed it down to about eight with variations within those models as well. Q. How is the community coming together? Have most of the lots/homes sold? Has there been a lot of interest due to the midcentury style of Starlight Village? The community is coming along very well. We have all of the utilities in place and buried, the roads are cut, the retention pond is in place, the forms and rough plumb are complete on the first six models and the fence is starting next week. There has been quite a lot of interest. I have had about 175 realtors respond to my Facebook announcement that these were coming. This is pretty amazing given that there are only 29 units being offered in total. The first weekend we launched the website, we had over 2,000 hits. Q. How many homes have been built as of this time? As of this time, no homes are complete yet. 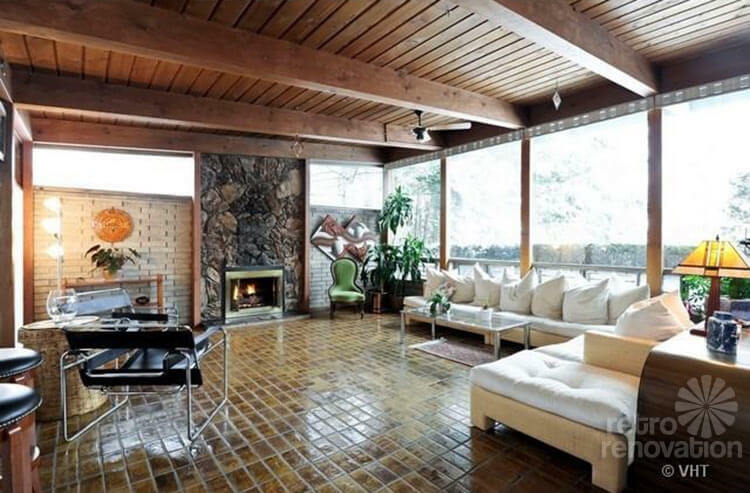 Q. Midcentury homes were often modest in size. I see you offer plans ranging in square footage from 1371 sq. ft. to 2000+ sq. ft. Have you noticed buyers favoring the smaller styles or the larger ones? Our buyers have been all over the place with square footage but I would have to say that a majority of them prefer the larger square footage so far. 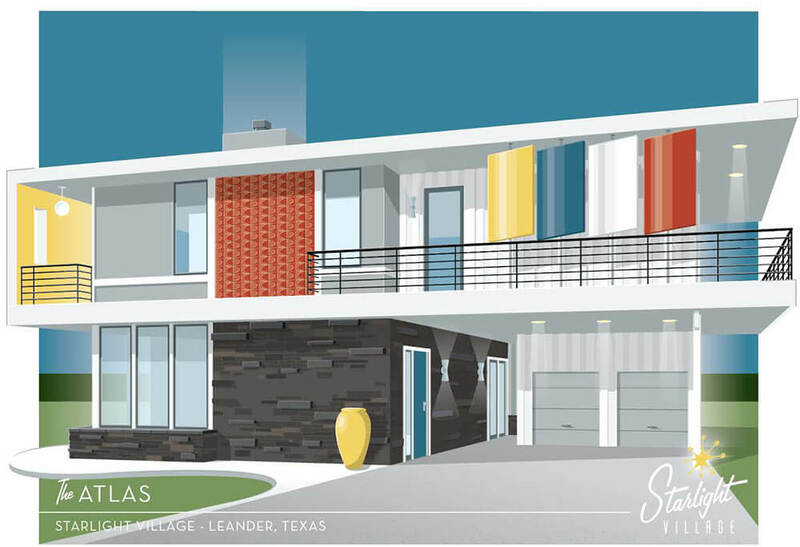 Q. I see you offer some authentic midcentury building materials as options in some of your home models — features like terrazzo flooring and decorative concrete blocks. Have you found these midcentury materials difficult to source at all? Mike has been in charge of all of the chasing down of the authentic materials as it is his passion. He has been able to find sources for them all. Some are at reasonable prices and some are at a more “rare” type pricing. Even though this may be a little expensive for some, we wanted to offer it to those that have more of a purist desire in the MCM style. Q. Does each home come with a complimentary pair of pink yard flamingos at closing? I love that idea! I’ll have to pass it along to Mike. I’m sure he would go for it. We are possibly getting an AirStream for our jobsite trailer until models are complete to go with the Mid-Century theme. 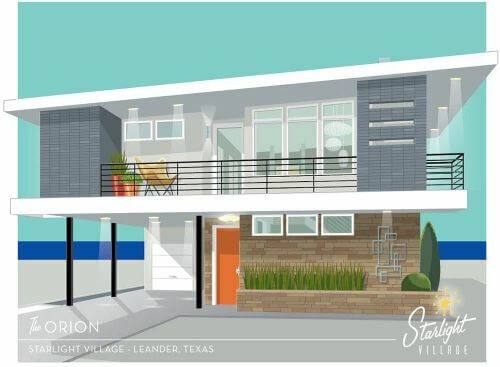 Mega thanks to Lynda for taking the time to answer all my questions and for providing us with renderings of the homes being built at Starlight Village. I read in Dave’s story that architect Sean Eubanks of Woodhill Studios deserves a major shout-out, too. And then… I heard from Christian Musselman, who did the portraits of the homes. Nice! He also does house portraits for homeowners. Hmmmm… story to follow! Which house design would YOU choose? This is so cool! My family used to live about 15 minutes away from where that neighborhood is being built, makes me wish we still lived there! I only live an hour away from there now, I’m definitely making a visit when they’re all done! What a fantastic idea! If I lived in Texas, I would grab one of those in a minute! I hope they have a lot of success so other builders start using some creativity too! Good for them! 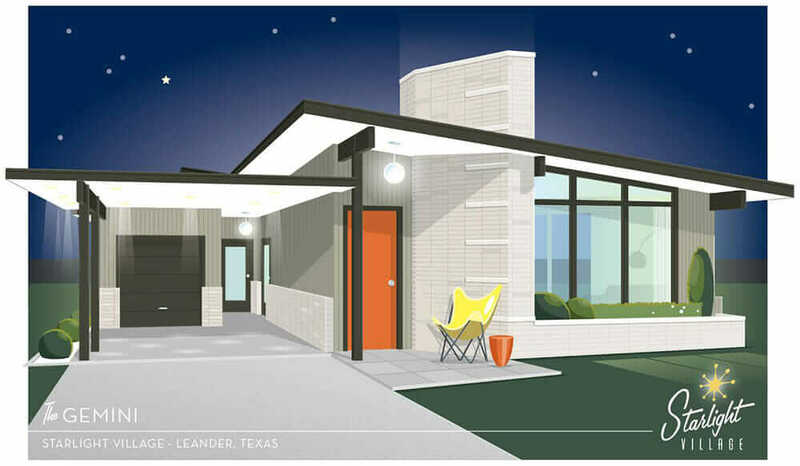 It’s about time someone decided to go with homes that had such quality, personality and functionality as MCM homes did instead of the “cookie cutter” homes of today. I would love to see more builders decide to go this route. Yeah for Texas!! I look forward to reading your blog each and every week. I have a 1950’s to 1970’s look in my home.